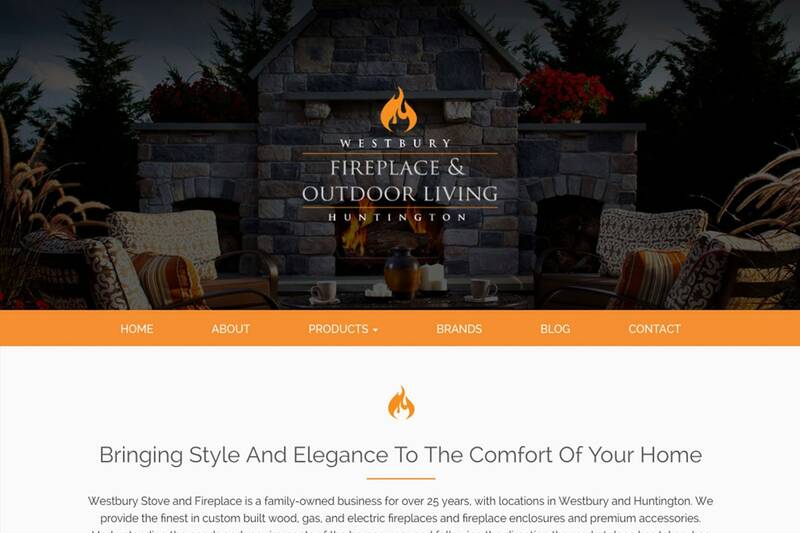 With locations in Westbury and Huntington, this local stove and fireplace company needed a decent internet presence. 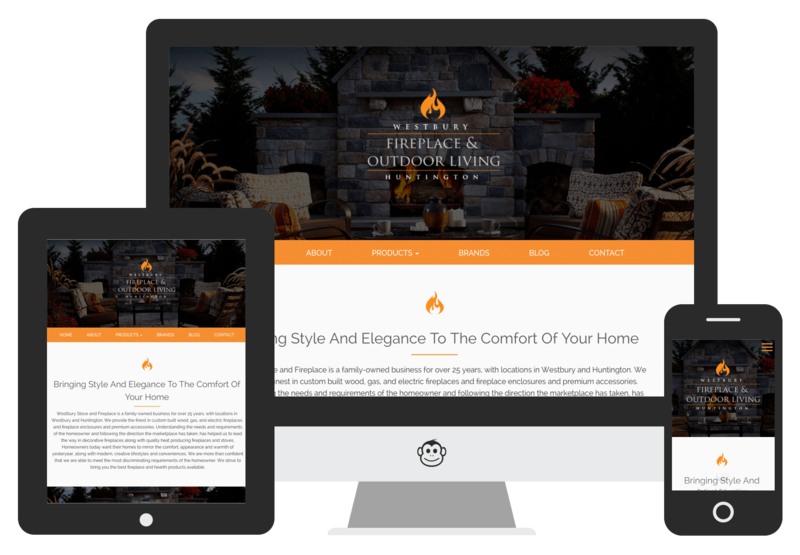 They provide high-end work, and we created them a high-end website. The website needed to show all information for both locations. Even though Westbury is in the name, the company needed to express that it has another complete showroom in Huntington. 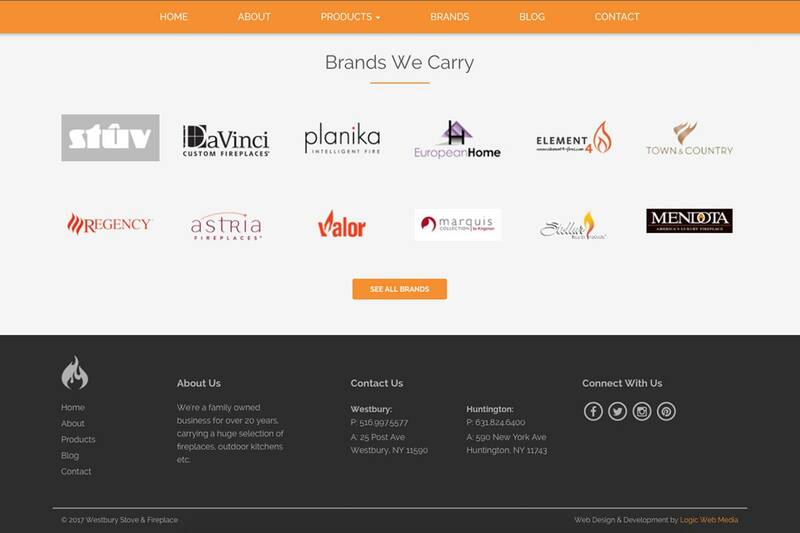 Their original website was messy and did not reflect the company brand.  Logic Web Media created a custom website and a new logo. 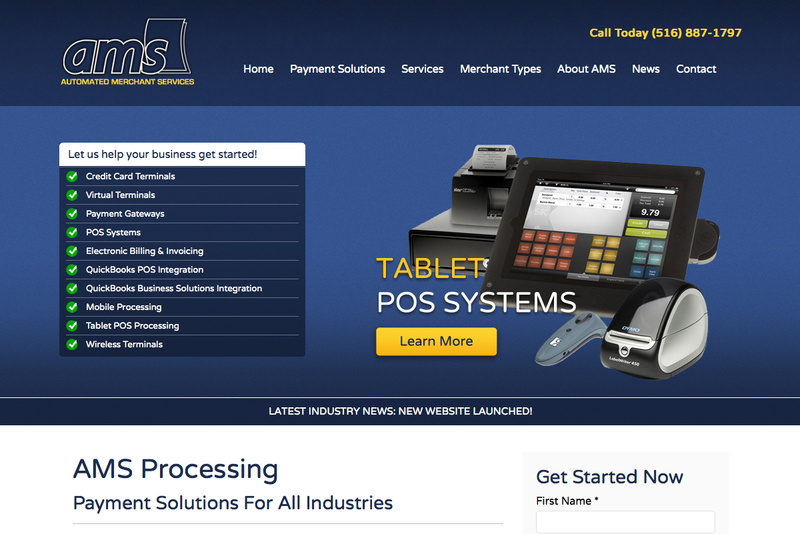 We researched current industry trends, so that the company would remain competitive on the web. 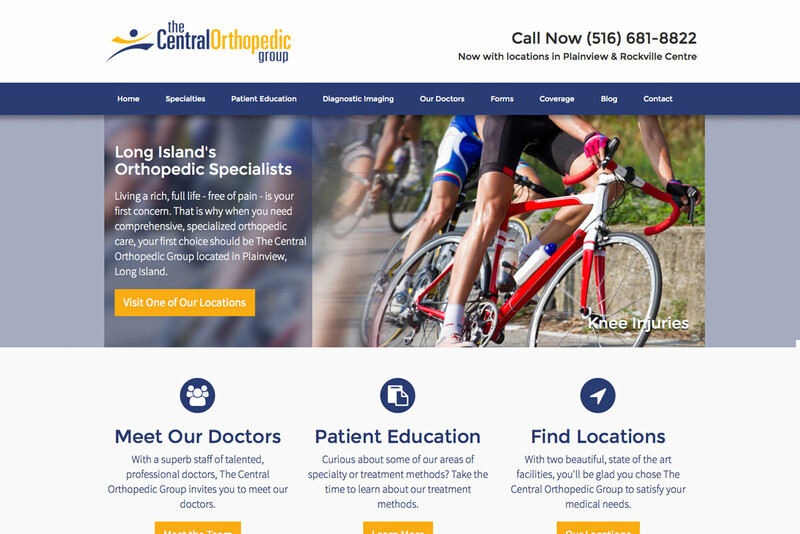 Our design team put together a complete re-brand for this 25 year old company. 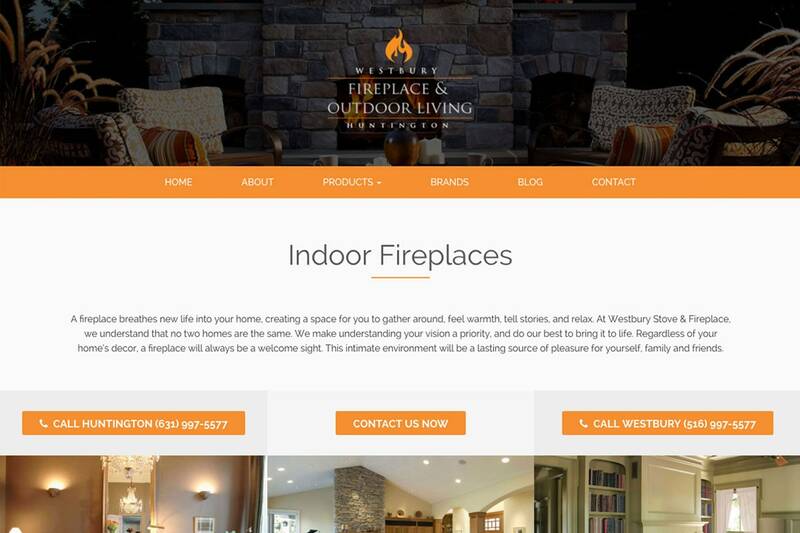 This custom WordPress website was built to suit the needs of this company. 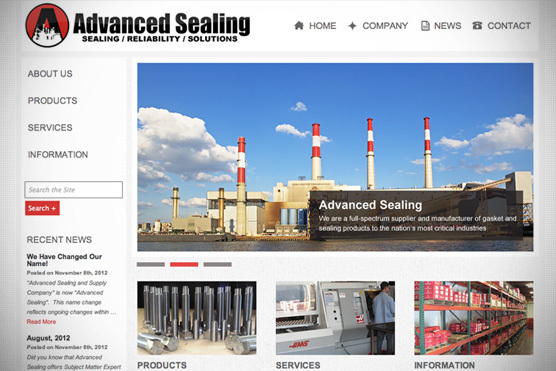 With modern design and coding, the company received the facelift that it needed..